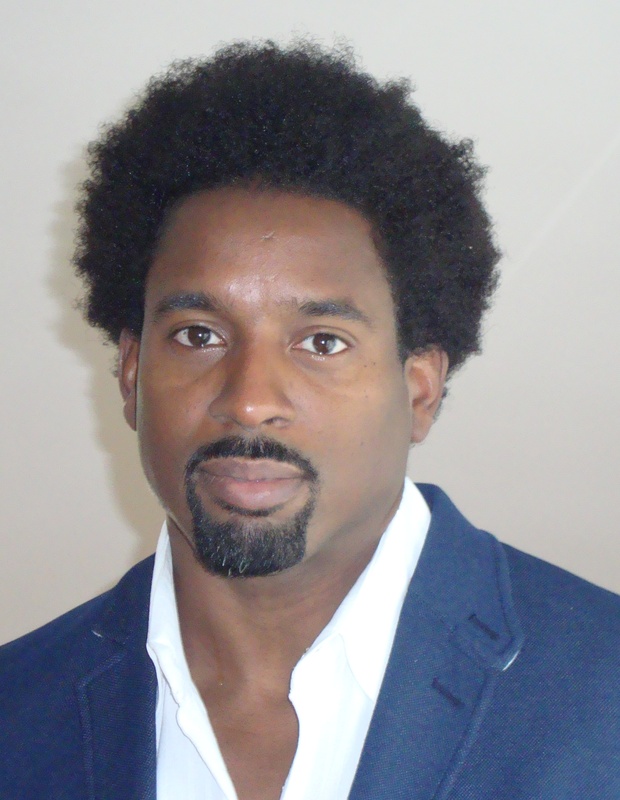 Jason Jackson is Ford Career Development Assistant Professor of Political Economy in the Department of Urban Studies and Planning at the Massachusetts Institute of Technology (MIT). Jason’s research focuses on the relationship between states and markets. It seeks to understand the historical origins and evolution of the institutional arrangements through which states and markets are constituted from the late 19th century to the present. Jason’s work is particularly focused on the role of economic ideas and moral beliefs in shaping market institutions. It assesses the implications of political struggles between business, government and societal actors for market structure and resulting competitive and distributional outcomes. Empirically his work focuses on contexts ranging from the politics of monopoly and foreign investment in India from the late colonial period to the present, to the ‘sharing economy’ and urban transportation markets in contemporary cities in Asia, Europe and the United States. Jason is also a member of the Task Force on Work of the Future at MIT. Jason completed his Ph.D. in Political Economy at MIT. He also holds an AB in Economics from Princeton University, an MSc in Development Economics from the University of London School of Oriental and African Studies (SOAS) and an MPA from the Harvard Kennedy School. He has won fellowships from the Social Sciences Research Council and the UK-based Overseas Development Institute, and has worked with a variety of private, non-governmental and multilateral organizations in the Caribbean, South Africa and the United States. MIT Task Force on the Work of the Future: the comparative political economy of technological change in urban spaces around the globe. MIT DUSP ‘Planning Ideas that Matter’ Podcast: Urban Science, offering a political economy perspective on the potential impact of machine learning algorithms, artificial intelligence and big data in urban contexts. Hosted by my MIT DUSP colleague Takeo Kuwabara. University of Chicago, Center for the Study of Race, Politics and Culture’s New Dawn podcast on Race and Capitalism: Episode One. Hosted by Professor Michael Dawson (and with my MIT DUSP colleague Phil Thompson).